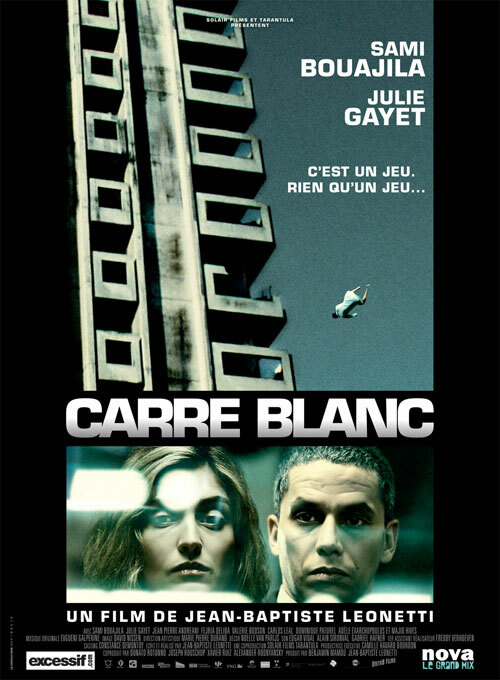 When I first saw this in April at the 2012 Brussels International Fantastic Film Festival, there were no English subtitles on the print screened, so I figured I might have been missing some of the finer points of this dystopian effort about a young boy trained from an early age to be a behavioral instructor for a mysterious governmental organization. As it turns out, the cryptic approach persists even when one does understand what’s being said, as there are few answers as to who the mighty Orwellian conglomerate is, what its employees actually do, and why breeding and croquet are so important to the culture at large that reports on both regularly interrupt omnipresent music programs. Even so, writer/director Léonetti’s sober film (whose title translates to “white square”) holds the attention with tense scenes of violence and, as the adult version of the lad, Sami Bouajila’s commanding screen presence is well put to use as the inscrutable tool of the corporate machine. It’s a head scratcher and a discussion starter, which is what I think Léonetti was going for.